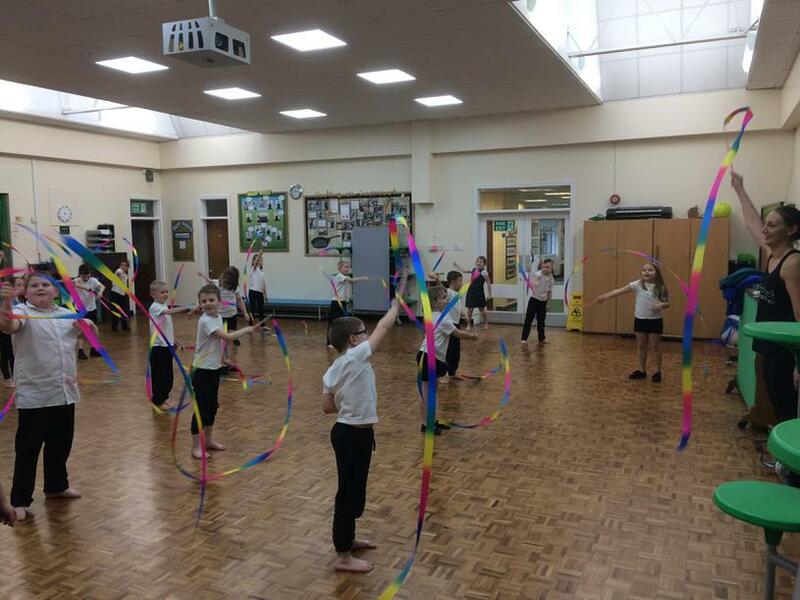 Here at Westwood we aim to create a culture that encourages children to be active and have a positive attitude towards healthy lifestyles and physical activity. The impact PE & Sport can have on our children is huge and we strive to give them as much opportunity as possible to participate and succeed in sport! 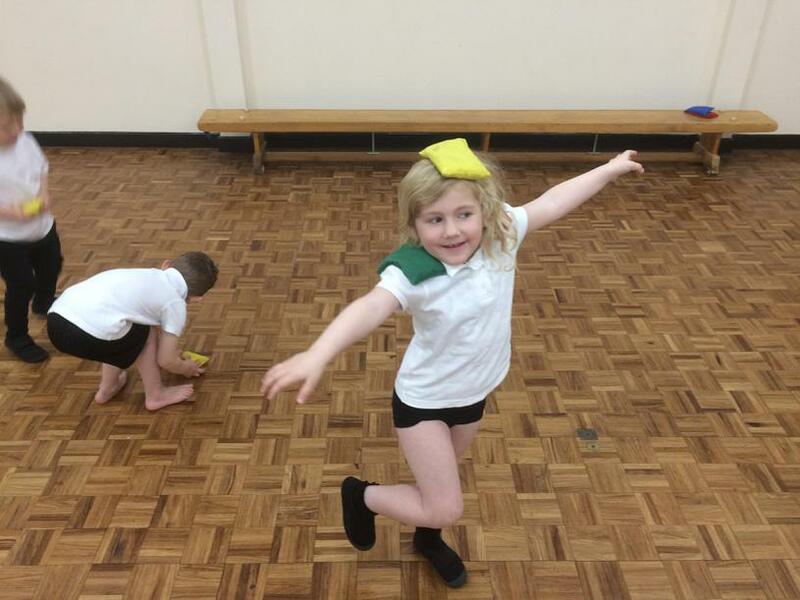 "Sportsmanship " underpins everything we do and our curriculum aims to create an environment where children actively encourage and support each other during competition. To reinforce this, children have the opportunity to gain "Sporting Spirit" certificates each week which focus on respect, honesty, passion, determination, self belief and teamwork. 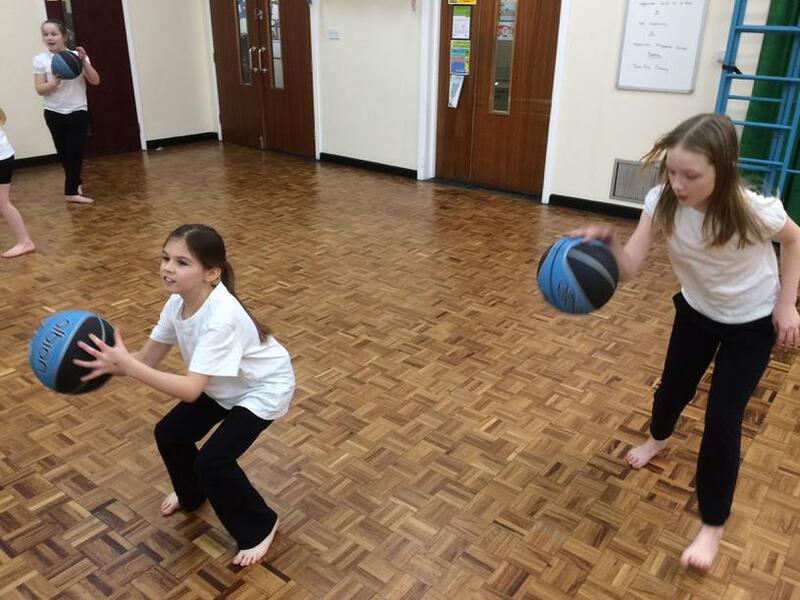 We deliver a high quality PE curriculum that aims to meet the needs of all our pupils. 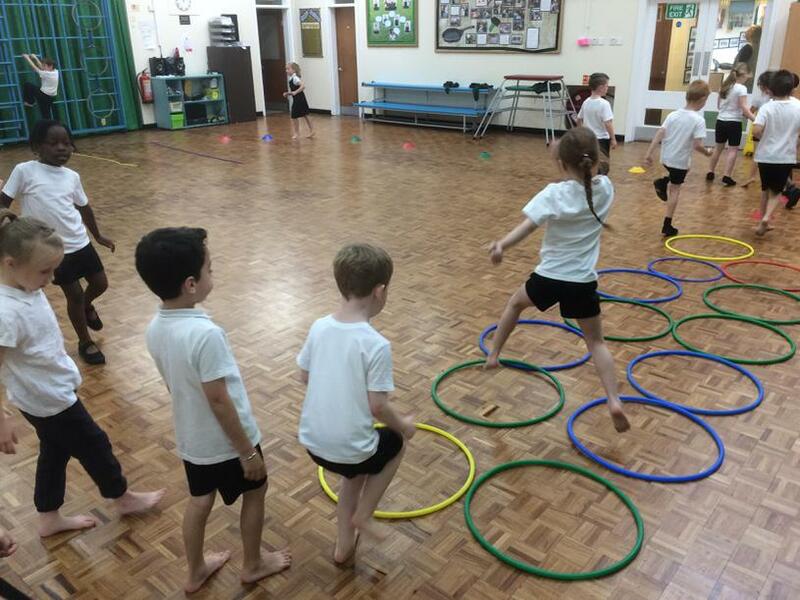 Every child from Year 1 to Year 6 receives two hours of curriculum PE each week. 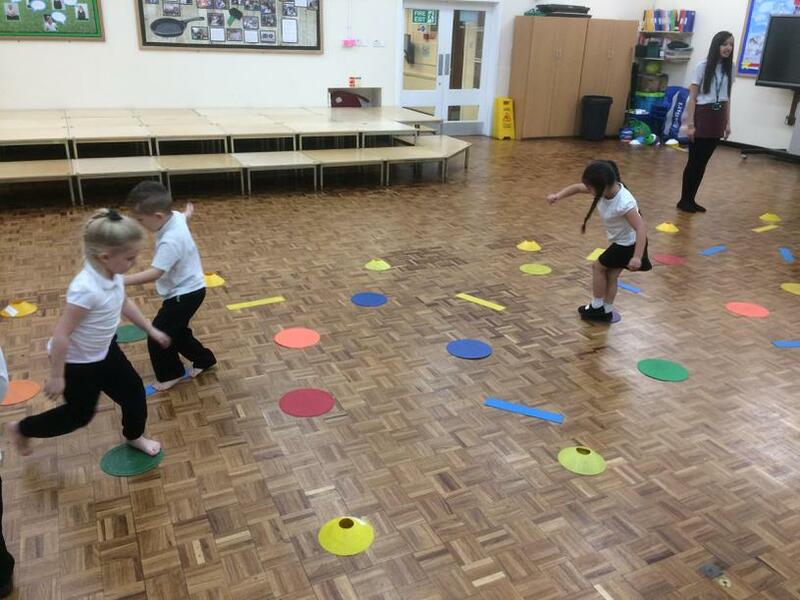 In the first session children are taught "REAL PE" and practice their fundamental movement skills that aim to improve their agility, balance and coordination. These skills are taught through the use of role play and fun interactive stories! 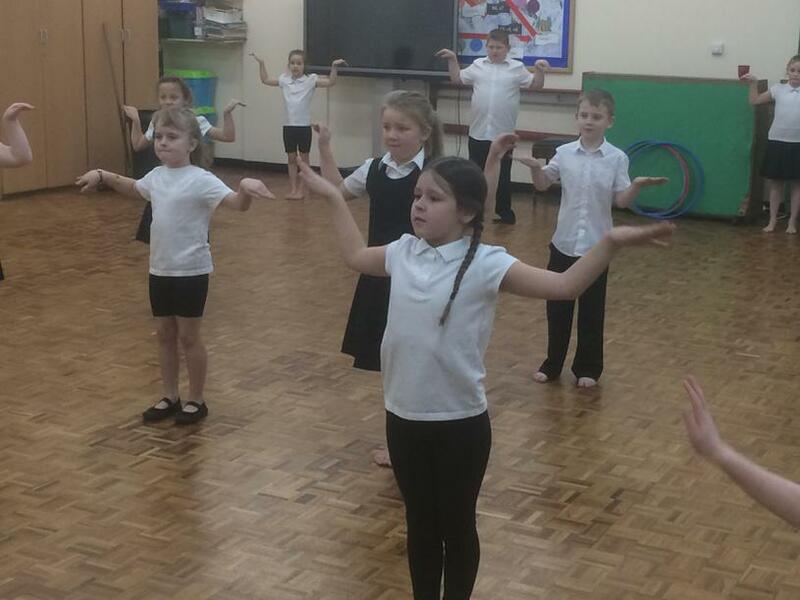 The second session is used to deliver Games, Dance, Gymnastics and Athletics. 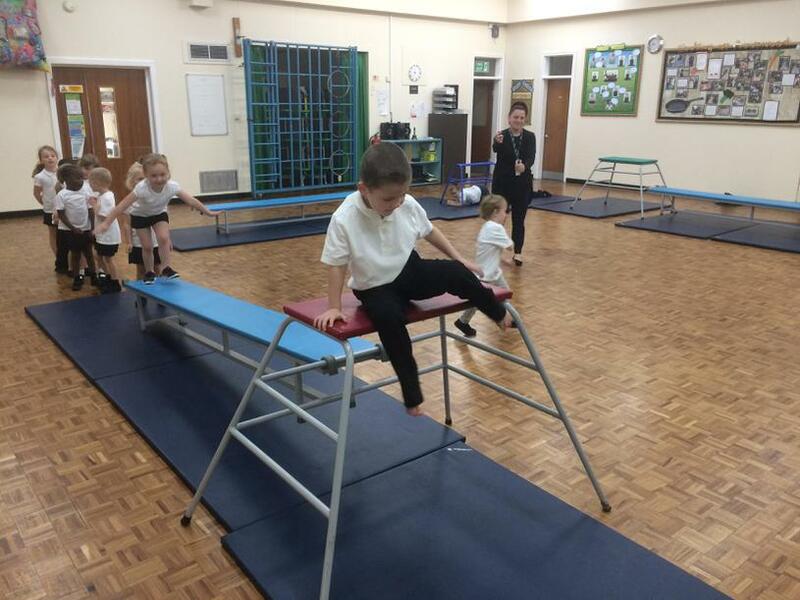 In the first session children are taught "REAL PE" and work hard to improve their agility, balance and coordination through the teaching of specific skills. 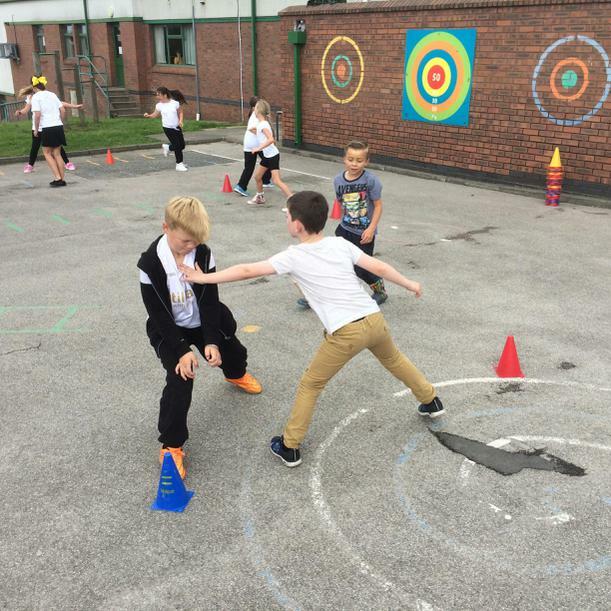 Competition and learning to compete becomes more of a focus and children participate in a range of fun games and activities that help to improve not only their physical skills but also their cognitive, social and emotional skills. 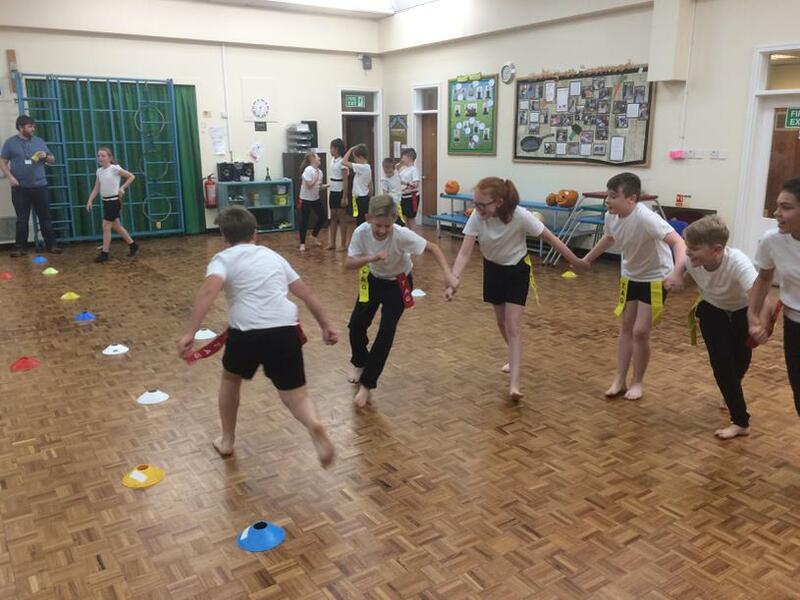 The second session is used to deliver specific sports in KS2 such as cricket, football, rugby, tennis and basketball. The delivery of these sports is often linked to our inter-school competition calendar. 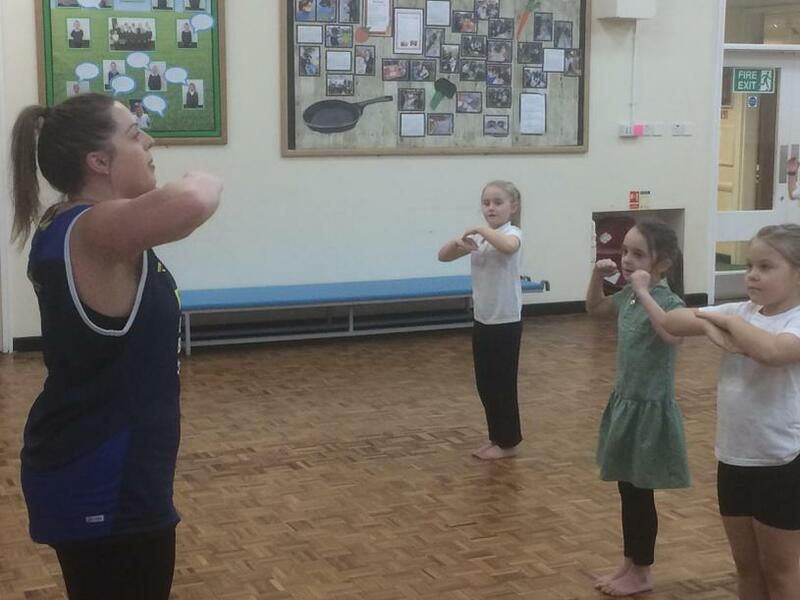 Our Year 4 children attend weekly swimming lessons delivered by fully qualified instructors. 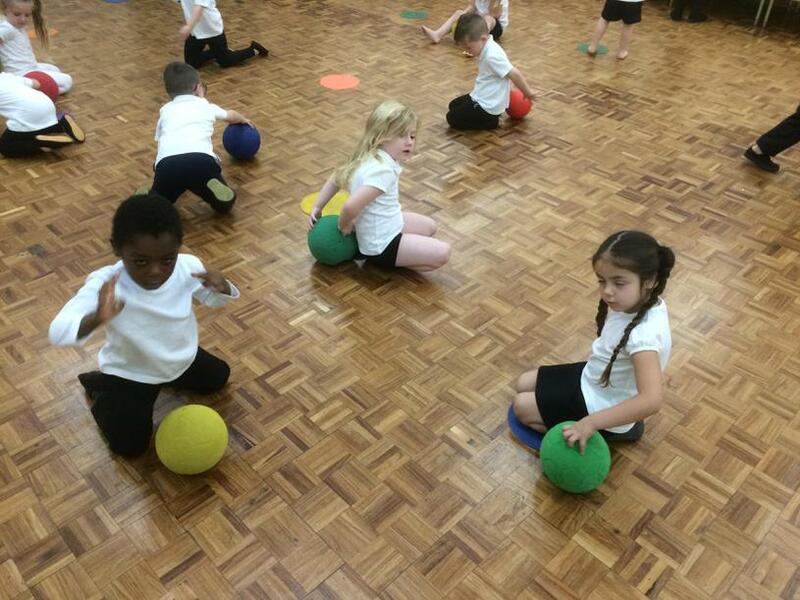 At Westwood our PE curriculum is enhanced by our active playtime scheme. Qualified coaches deliver games and activities to the children on our playground and school field. 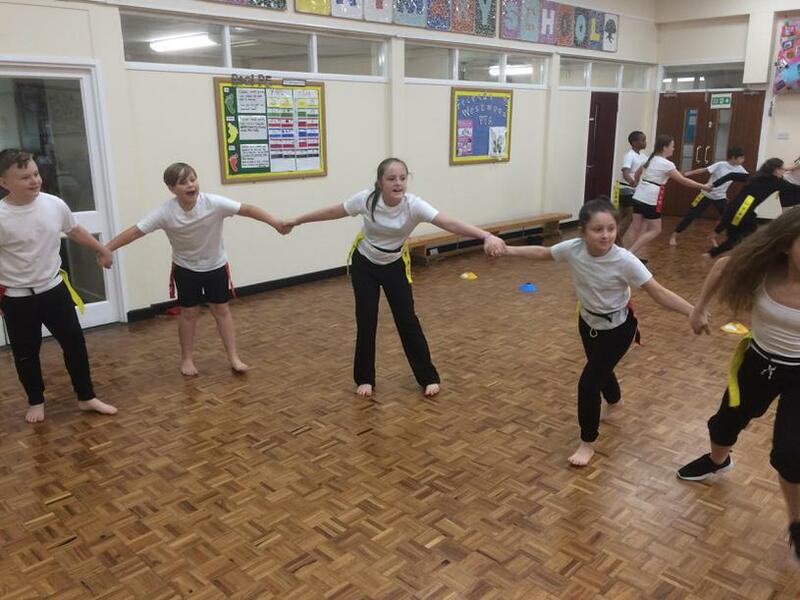 This allows our pupils to be fully active at lunchtime and helps to reinforce our whole school message of sportsmanship and positive attitudes towards sport. This year we are very pleased to be working in partnership with a number of fantastic local organisations in order to enhance our PE curriculum. 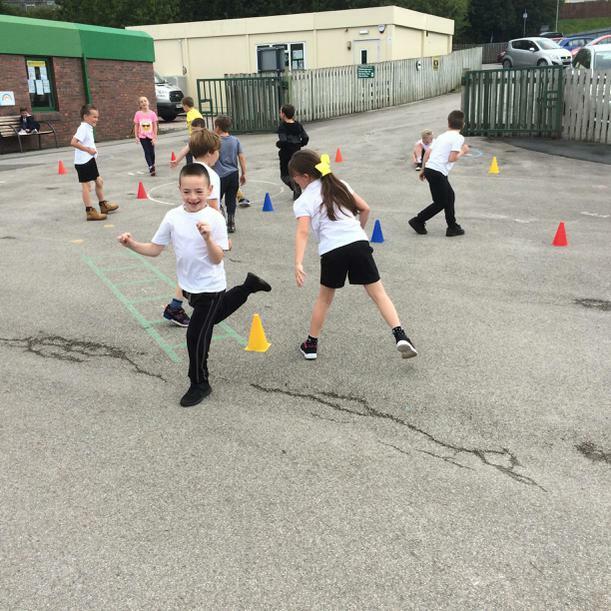 Coaches from The Leeds United Foundation will be working closely with teachers in both KS1 and KS2 assisting them in delivering multi-skill PE lessons. 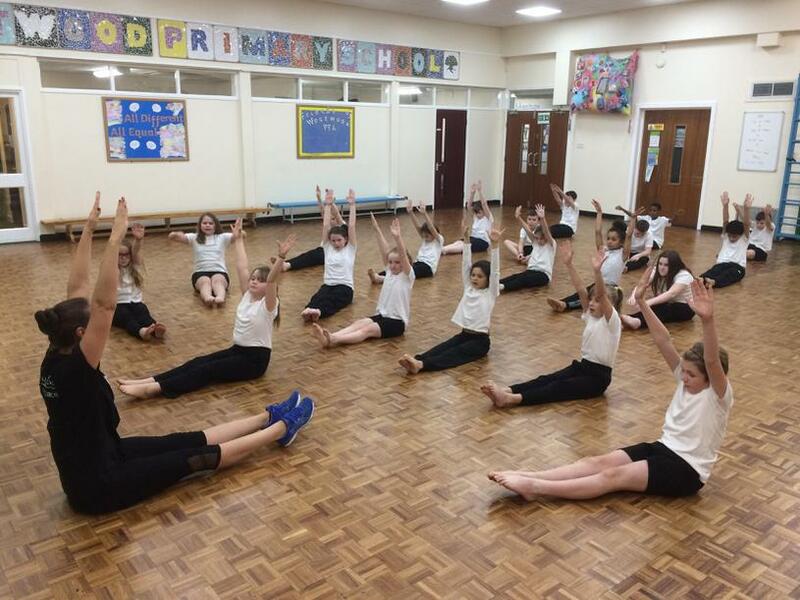 Leeds Rhino Dance Foundation will be working alongside teachers in KS1 and KS2 to support them in the delivery of outstanding dance lessons. The Leeds South Bike Hub opens on December 1st 2017. We have been chosen to take part in their opening ceremony and we are hoping this will be the beginning of a long standing sustainable partnership which will enhance our OAA curriculum.